effects, you'll enjoy the tones of playing in a rich and lively acoustic space no matter where you are. 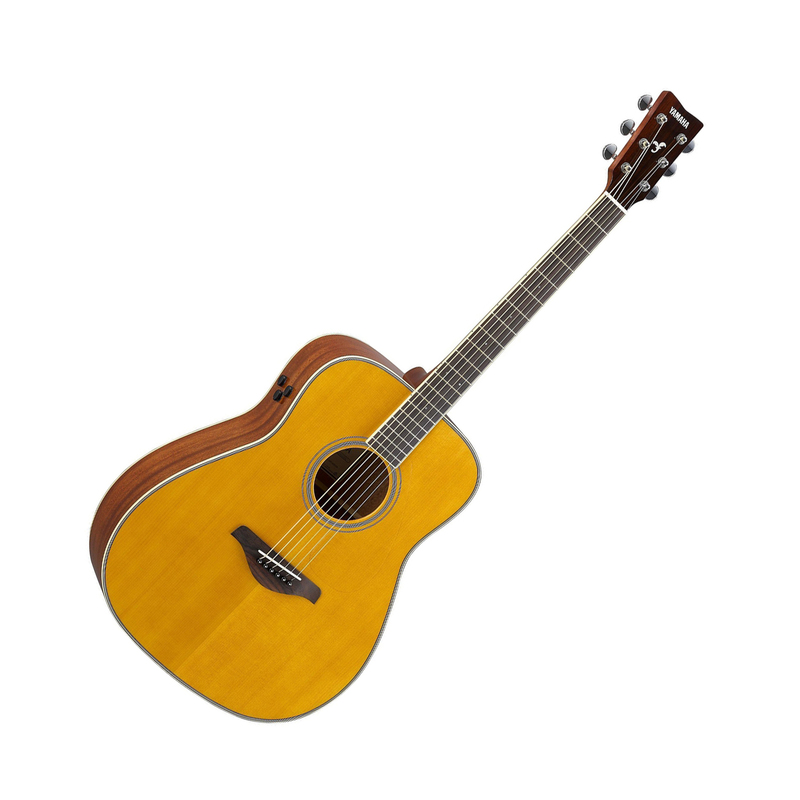 The FG-TA features a dreadnought body with mahogany back and sides and a solid Sitka spruce top. TransAcoustic FG-TA will add new inspiration to your playing.